According to the Centers for Disease Control and Prevention, 117 million adults reported having one chronic health condition or more as of 2012. The most common debilitating diseases include heart disease, stroke, cancer, type 2 diabetes, obesity, and arthritis, most of which are among the top causes of death in the U.S.
Heart disease is the No. 1 cause of death in the U.S., taking the lives of 633,842 people in 2015, according to the CDC. Follow a healthy diet by prioritizing vegetables, fruits, whole grains, and lean meats. Stay physically active by going to the gym at least 30 minutes a day, five days a week. Control your cholesterol by eliminating saturated fats from your diet. Manage your blood pressure by limiting salt and alcohol consumption. Getting screened regularly is the easiest way to detect cancer early and prevent it from becoming irreversible, according to Harvard Health Publishing. Exercise regularly to stay lean and reduce your risk. Eat well by limiting saturated fats and red meat and increasing fruits, vegetables, and whole grains. Reduce alcohol consumption by limiting yourself to one to two drinks per day. Avoid exposure to radiation and industrial and environmental toxins. 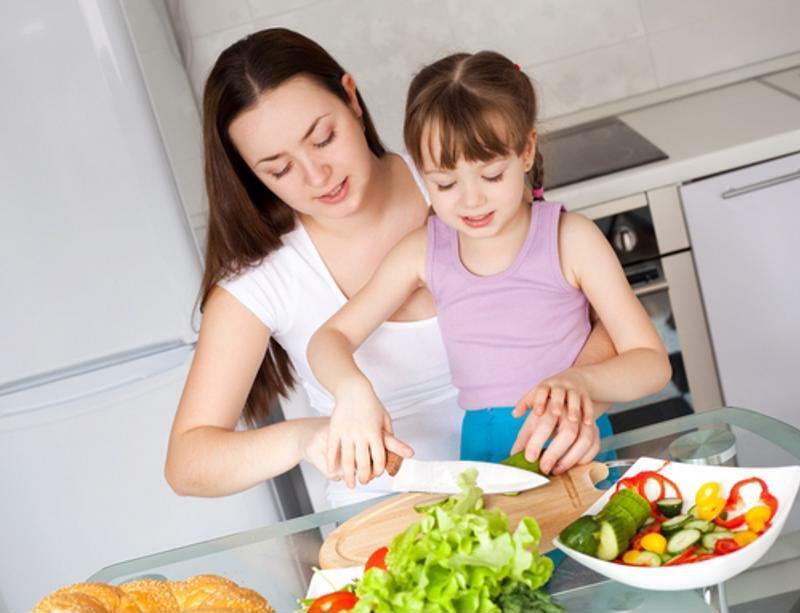 Teaching your family members healthy eating habits early can prevent debilitating diseases from developing in the future. Preventing diabetes is all about setting simple goals around eating less and moving more, according to the National Institute of Diabetes and Digestive and Kidney Diseases. Prioritize portion control by using measuring spoons and cups to fill your plate. Choose more plant-based foods to reduce the amount of fat and calories you consume. Drink more water to avoid excess sugar from juice and soda. Find ways to relax to keep your blood pressure down. Nearly 36.5 percent of U.S. adults are considered obese, according to the CDC. This condition isn’t simply debilitating on its own, but can also lead to other diseases, such as heart disease, stroke, type 2 diabetes, and certain cancers. Eat a balanced breakfast to regulate your metabolism after fasting through the night. Consume small portions to avoid overeating. Eat small meals regularly throughout the day instead of sitting for three large meals. Stay active to get down to a healthy, manageable weight. You can’t necessarily prevent arthritis, however, you can reduce your risk and delay the onset of bone and joint damage. Maintain a healthy weight to reduce excess pressure on the bones and joints. Don’t smoke, because it can cause cartilage loss. Limit sugar and alcohol, because they cause inflammation throughout the body that could lead to osteoarthritis. While some of the simplest lifestyle changes can turn your health around, sometimes, they’re not enough. At the Longevity and Stem Cell Centre of Houston, we provide advanced treatments in restorative medicine using advanced scientific and medical technologies to detect, prevent and treat age-related dysfunction, disorders and diseases. These methods promote longevity and allow you to live your life to the fullest. For more information on the restorative treatments offered at the Longevity Centres, don’t hesitate to contact us today. We look forward to helping you reach optimal wellness.